The money was divided between two projects. The Pentagon awarded a Montana company $187 million to replace a segment of steel fence in Yuma and awarded a Texas company a far larger contract, nearly $800 million, to replace vehicle barriers around Santa Teresa, New Mexico. 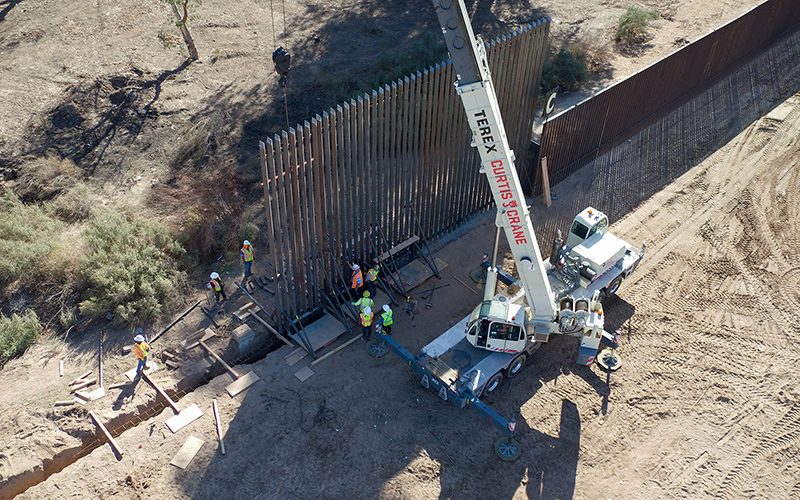 The fence in Yuma will reach 18 feet high, similar to much of the border fence standing along the Arizona border. 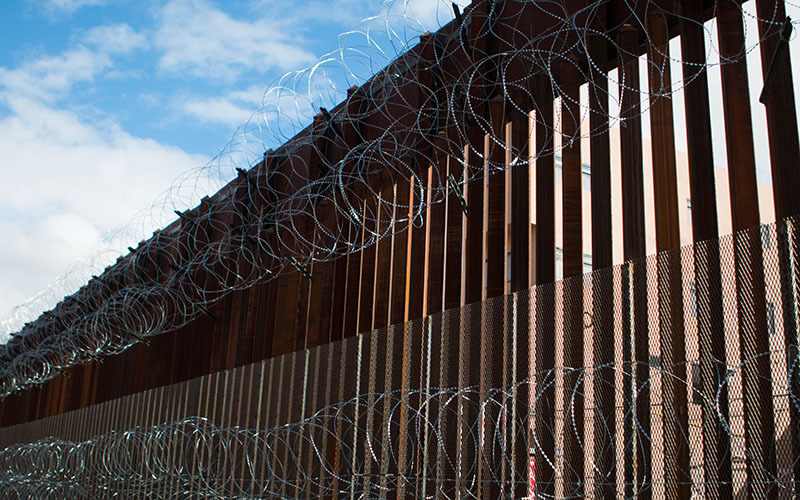 Parts of the New Mexico project will include 30-foot-high fencing.